To apply for a lifeguard, swim coach, assistant swim coach, pool manager, or assistant pool manager position, fill out the form below. Please apply for summer employment by March 3rd, 2019. 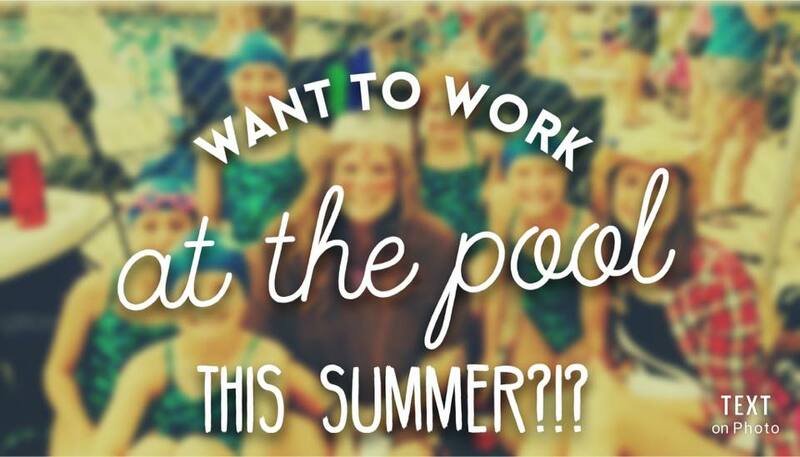 Once you have been notified by Piedmont of summer employment, please fill out W-4 and A-4. You have the option to type or handwrite information on forms. Print out forms and return them to Piedmont mailbox. Do not submit forms electronically to Piedmont. Click on the links below to download the forms.